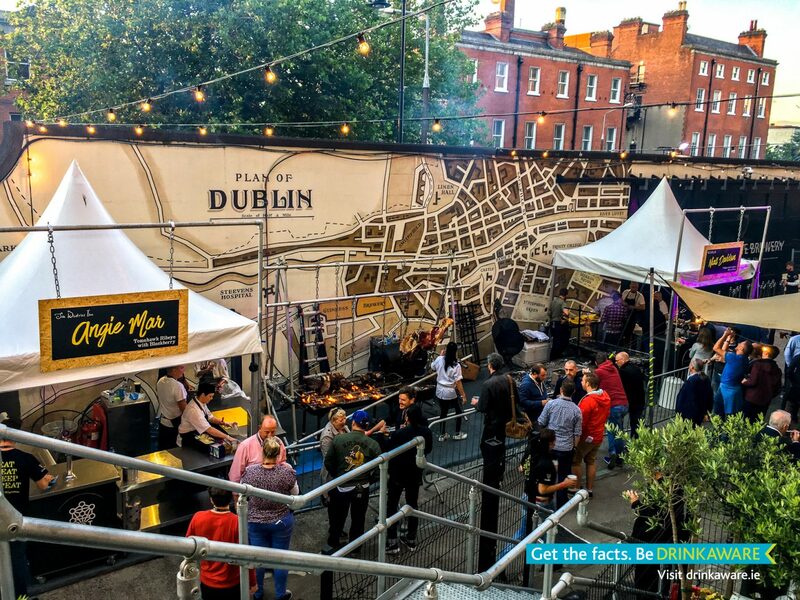 GUINNESS X MEATOPIA 2018 Returns to Open Gate Brewery, Dublin! 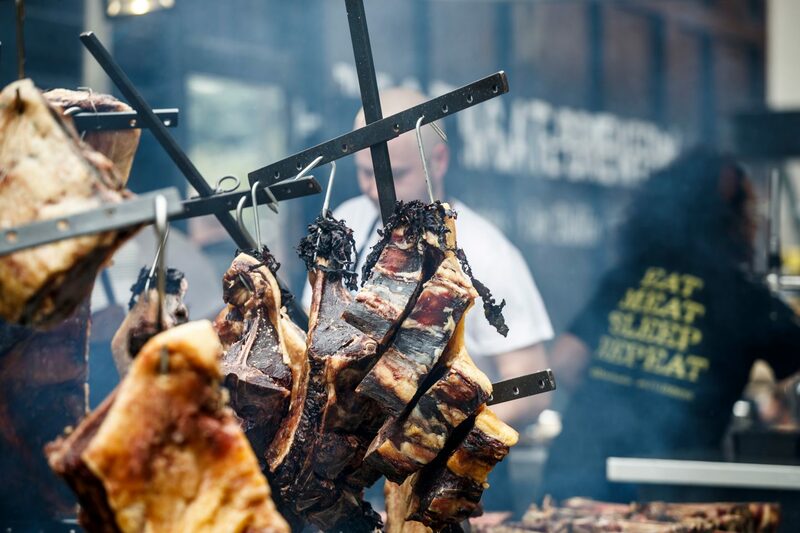 Returning for its second year on 6-8 July, GUINNESS X MEATOPIA is once again transforming the must-visit Open Gate Brewery into a festival devoted to amazing beer, incredible food, intense fire and brilliant music. 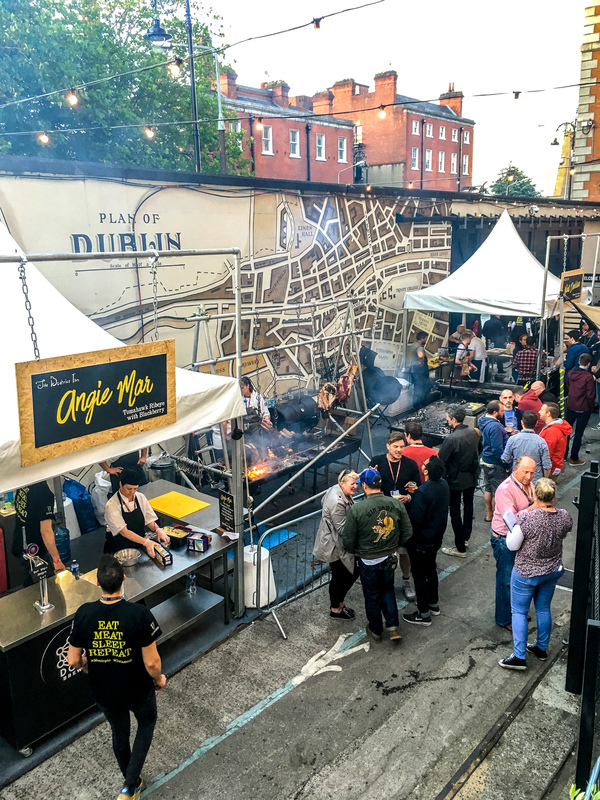 Landing in the Irish capital from celebrated restaurant kitchens the world over, the greatest live fire chefs will command the grills once again for one weekend only this year. 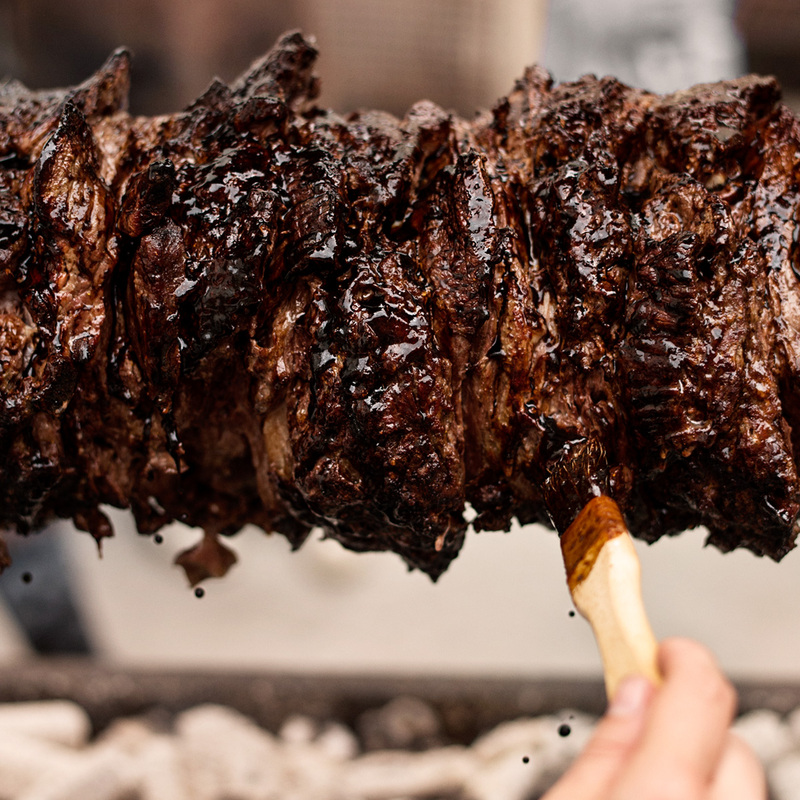 Some of the world’s most celebrated chefs cooking exclusive, never-before-tasted live fire dishes right in front of you – over open flame – in one of the city’s most unique settings for three days in summer whilst you sip tasty beers specially created to bring out the flavour in the dishes? 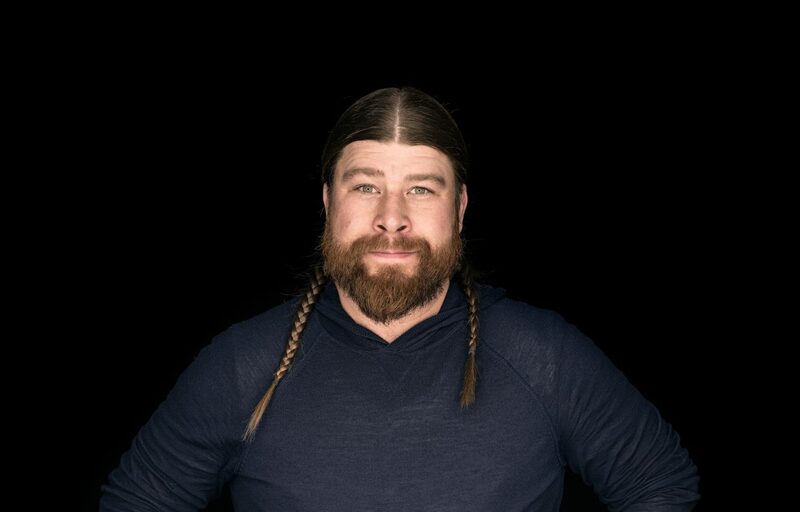 Sounds like the dreamiest, most unique chef’s table experience we could ever imagine, if you ask us! So who’s involved? Thought you’d never ask! Delighted to hear that Niall Davidson is returning for year two – especially as he’s opened one of London’s hottest new restaurants Nuala since he last appeared. The talk of London town for showcasing modern Irish cuisine, we’re excited to see what he’s throwing onto the flames this year! Two other superstar London chefs will be there too. 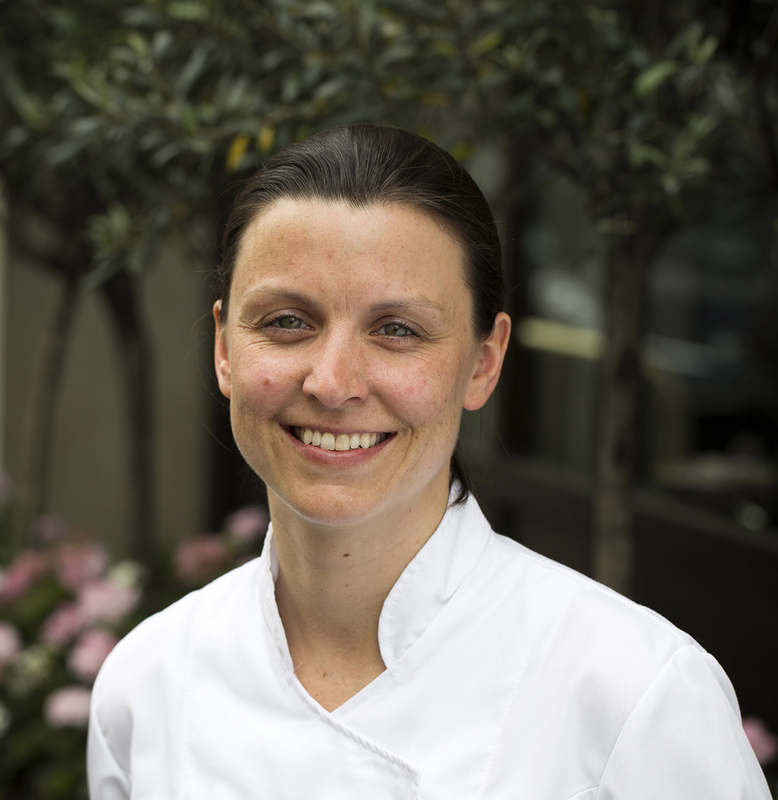 Pip Lacey – who for the eagle-eyed was Selin Kiazim’s right-hand woman last year at the Open Gate – will return in July, fresh from winning Great British Menu 2017 and set to open the eagerly-awaited Hicce soon. Dan Doherty, formerly of Duck & Waffle, and has just taken over and revamped The Royal Oak and is set to launch Hudson’s Yard in New York. Plus, he’s currently a judge on BBC’s Britain’s Best Home Cook and released one of the best comfort food cookbooks EVER in the form of Toast Hash Roast Mash. 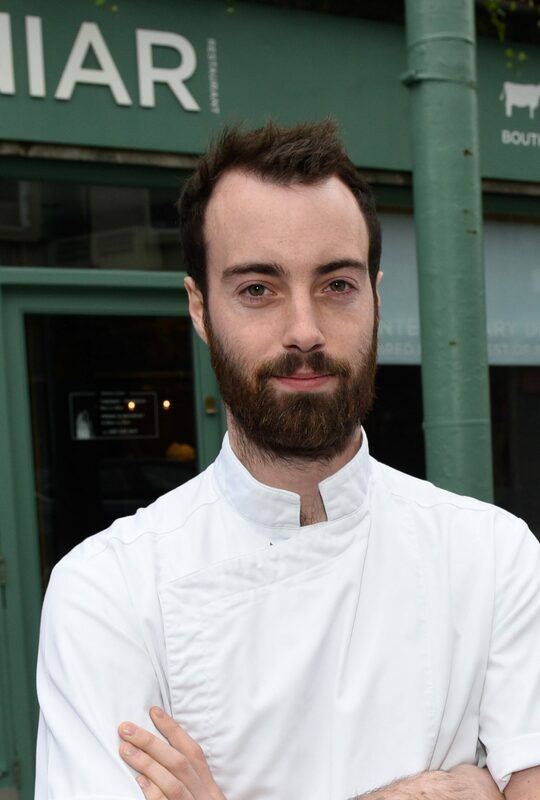 We’re really excited that chef Killian Crowley from Michelin-starred Aniar in Galway – and winner of the San Pellegrino Young Chef Ireland/UK 2018 – will be joining the line-up and bringing his seafood-influenced culinary slant direct from the City of Tribes to Dublin’s Fair City. 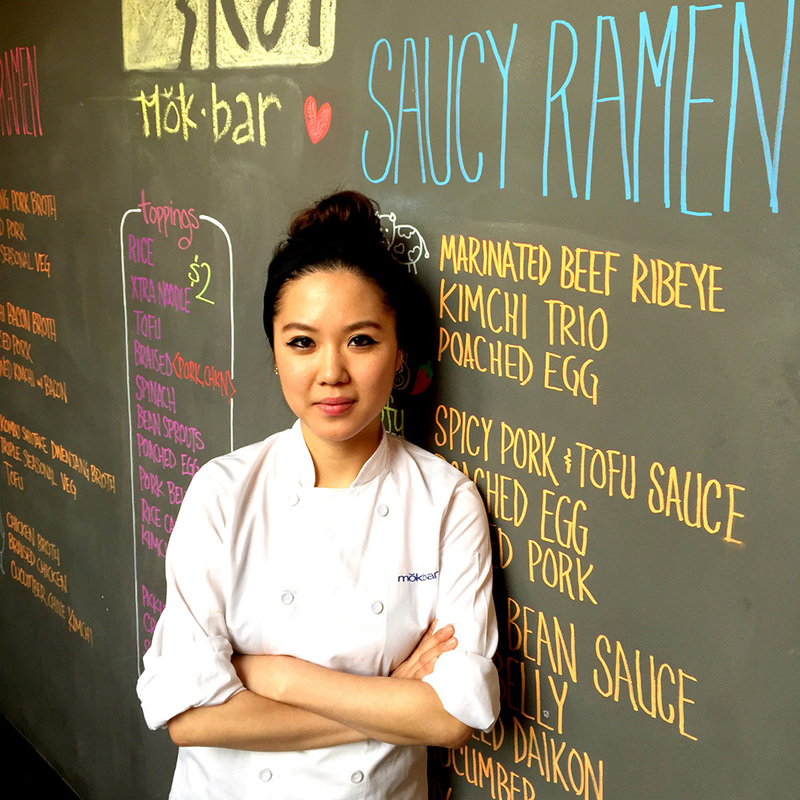 Ohio-based, James Beard award-winning chef and six-time restaurateur Jonathon Sawyer will also man the pit whilst New York’s Esther Choi (of mŏkbar and ms.yoo) will bring Korean influenced BBQ whilst a taste of Singapore will be delivered by Masterchef Elizabeth Haigh. 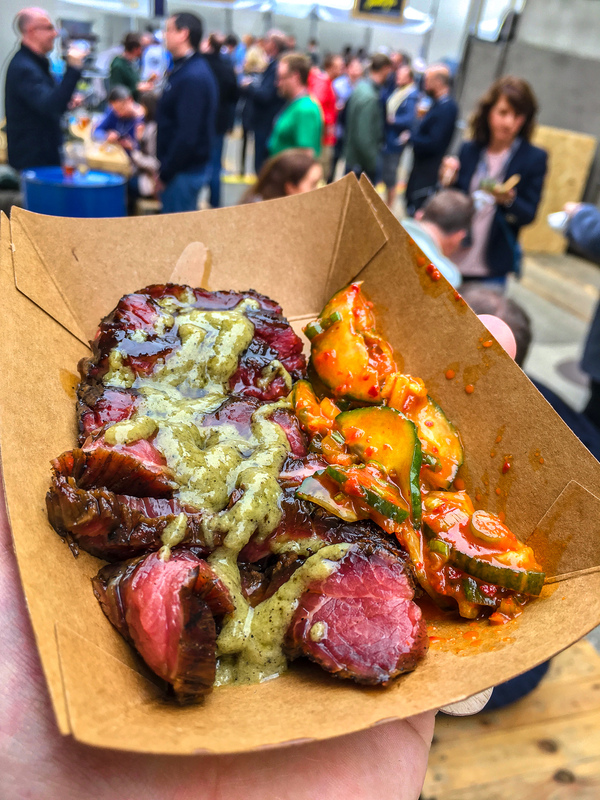 Whether it’s beef, chicken, seafood or pork, all the produce is of the highest quality, ethically-sourced and Irish, cooked over sustainable wood and charcoal – trust us, last year was absolutely mind-blowing so this is one you won’t want to miss this summer. 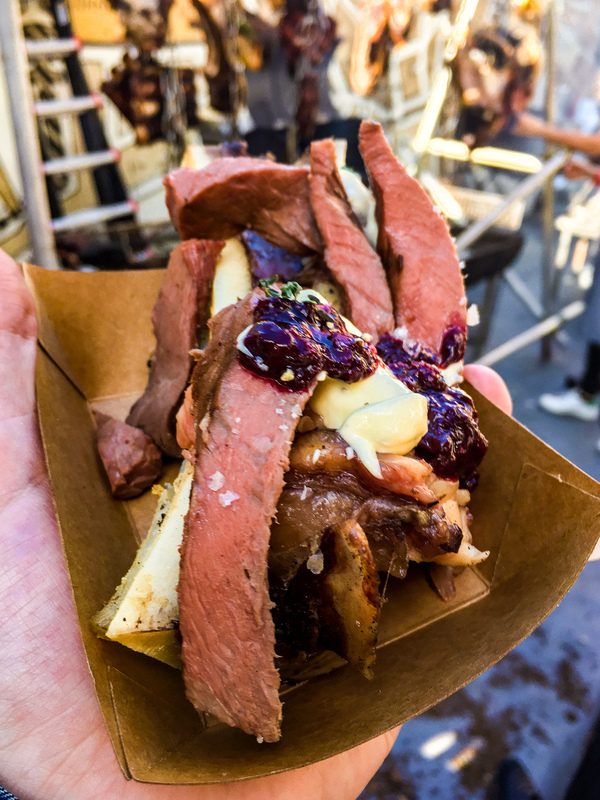 The stage is a focal point once again this year and features butchery demonstrations and question panels with the Guinness brewers, the chefs, international beer sommeliers and a mix of passionate individuals and collectives from the worlds of beer, food, fire and flavour. We adored the live music last year, and this year – just like the chef line-up – the live music and entertainment programme is eclectic and international, including New York’s Reverend Vince Anderson and the Love Choir performing a self-styled combination of dirty gospel and good vibes as well as Dublin’s own Ukulele Tuesday. This year, one of London’s oldest and most-respected brass brands Brassroots will be bringing great vibes throughout the festival weekend. The Open Gate Brewery, if you haven’t been before, is Guinness’ home of beer innovation and experimentation at St. James’s Gate. Every single time we meet Padraig Fox and Ian Colgan, we’re blown away by their sheer knowledge and passion for brewing, not only them but the entire team they lead. There’s actually been a fairly secret, small-scale ‘experimental’ brewery room there for over 100 years! At the Open Gate Brewery, the team has free reign to brew anything they dream up, and since 2015 the public have been granted access to share in the spoils with the team in a really cutting-edge taproom that’s literally side-by-side with the brewing equipment. One of our favourite new beer discoveries is Open Gate Citra IPA (5%), which has been on the Open Gate Brewery menu for a couple of months (and we order it every time!) 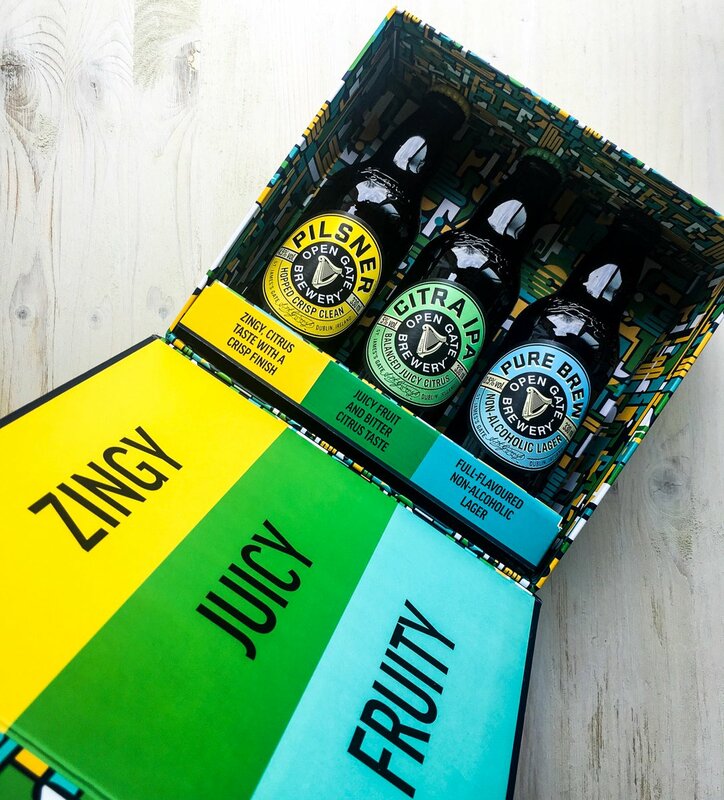 but is now available nationwide in off-licences, supermarkets and select bars. It’s an incredible juicy but balanced beer with a sharp citrus note running through and it’s one we gravitate towards wherever it’s available. 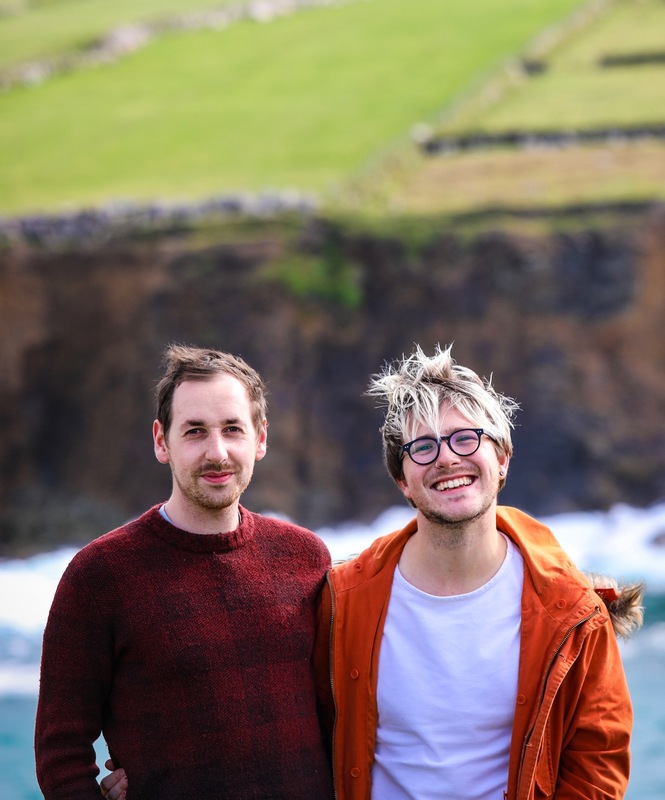 Everyone knows about wine and food pairings, but beer and food is the pairing du jour – and Padraig and Ian are both Beer Sommeliers, a prestigious accolade few in Ireland have managed to qualify for. How does a Salt and Pepper beer; Caramel Ale; or Rhubarb Sour sound? 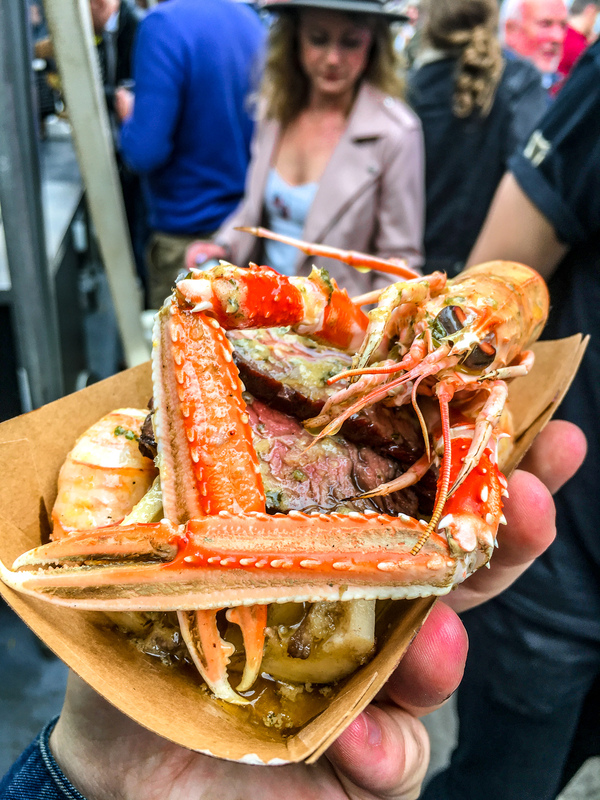 A variety of tasty beers will be expertly paired with each dish, including long-standing favourites and brand-new innovations specially created for the event, like the above. 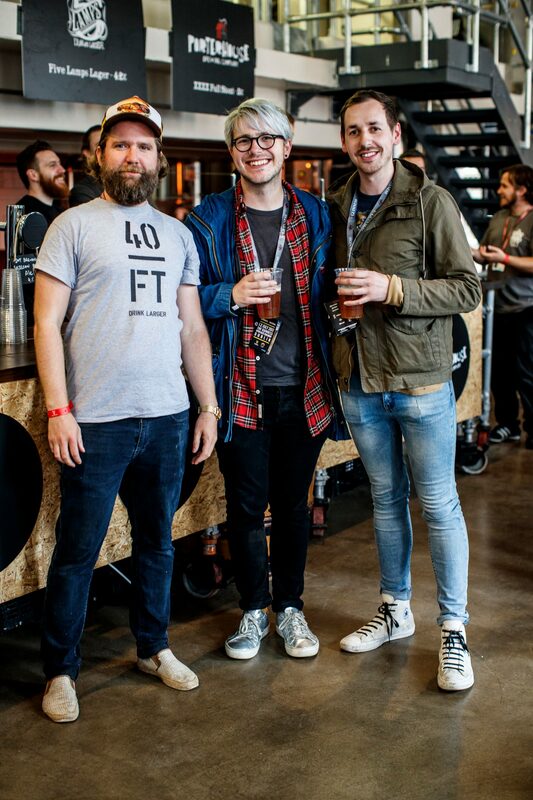 Completing the beer line-up will be select UK and Irish independent breweries, friends of the Open Gate Brewery, who will be supplying and serving great beers throughout the festival. 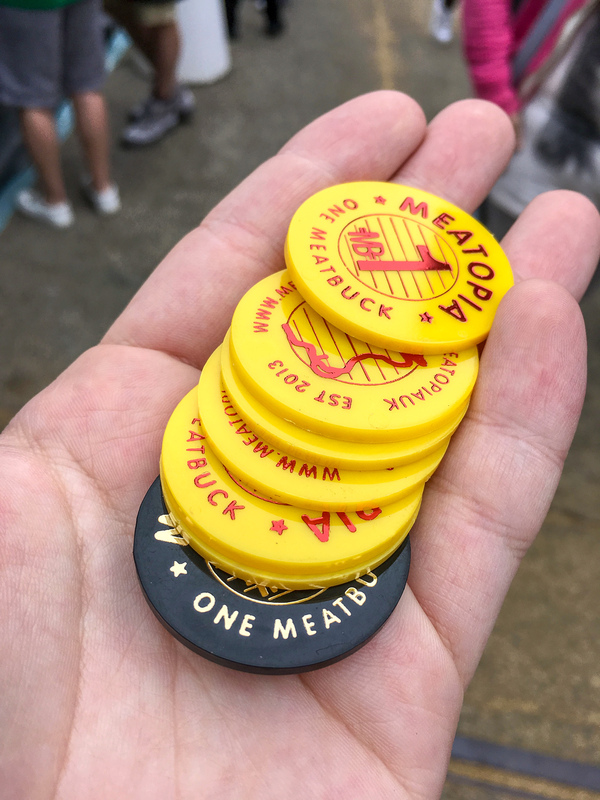 If you’ve never heard of it before, Meatopia began in New York City by the late Josh Ozersky, and Richard H Turner (Hawksmoor) brought it to UK and established it as an annual highlight of the London food scene. Arriving in Dublin for its debut last July, the three day festival was such a massive success that it’s no wonder it’s back with a bigger bang in 2018. 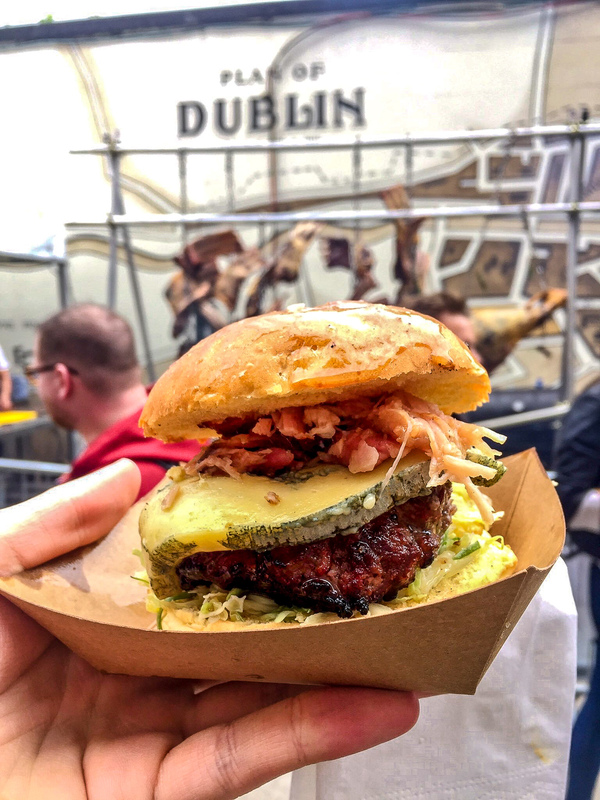 Taking place across three sessions on three days this July – Friday 6th July (4-10pm); Saturday, 7 July (4-10pm); and Sunday, 8 July (1-6pm) – tickets for GUINNESS X MEATOPIA cost €70 and are already on sale and flying out. 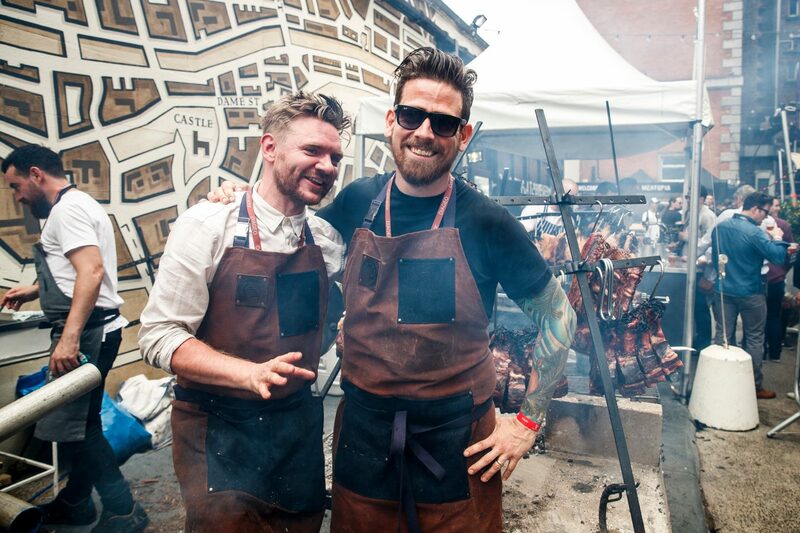 Get in quick and book tickets for GUINNESS X MEATOPIA. Tickets cover entry, four (yes, FOUR!) 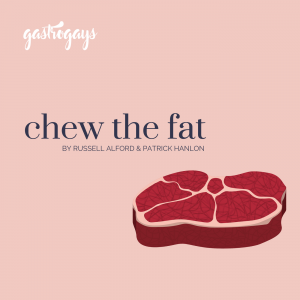 dishes of your choice, four (… you heard us!) 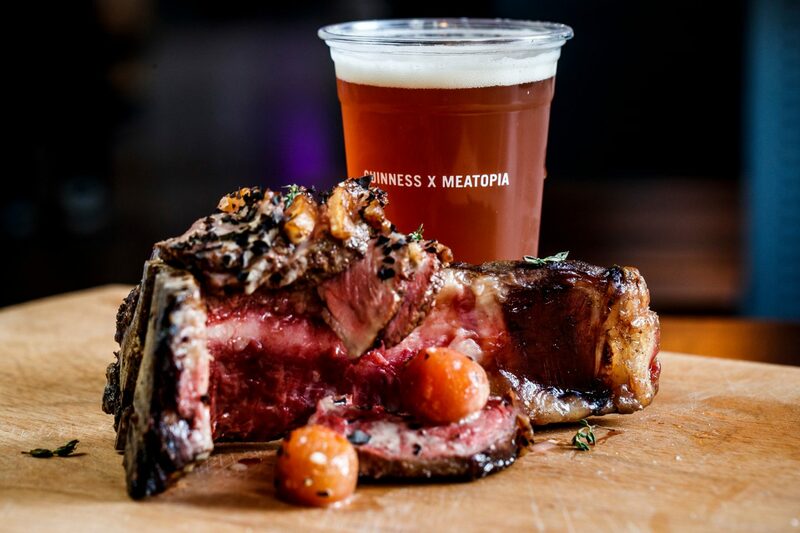 specially paired taster beers and 1 pint of GUINNESS X MEATOPIA special brew. What are you waiting for? 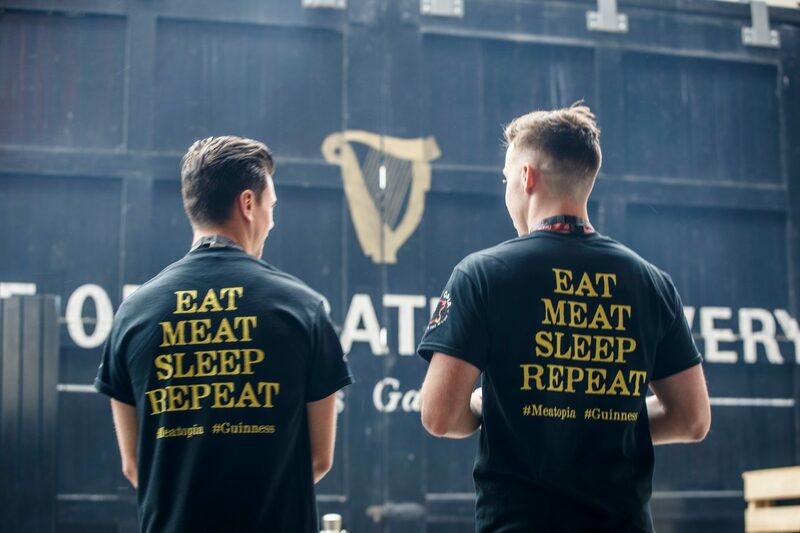 Disclaimer: We’re delighted to be partnering with Guinness, the Open Gate Brewery and Meatopia to help promote this year’s GUINNESS X MEATOPIA festival. 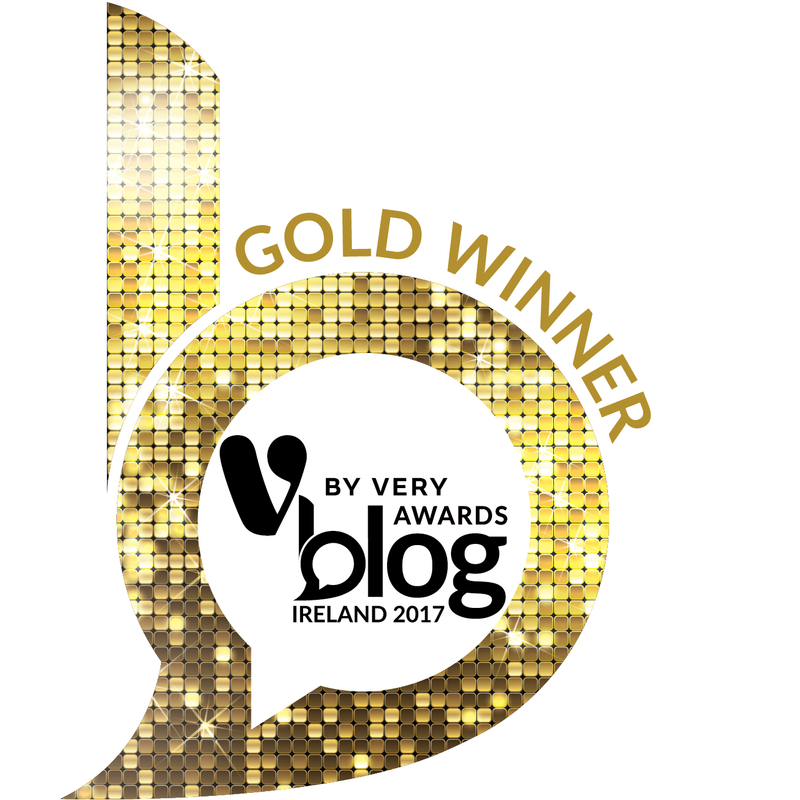 This is a sponsored post in conjunction with all parties, but our opinions remain our own, as does our genuine excitement and enthusiasm!